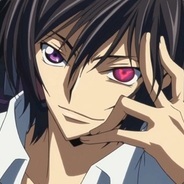 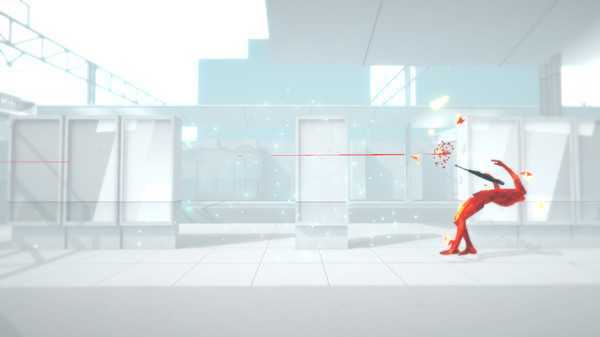 - Endless Mode - How long can you last against unyielding waves of enemies? 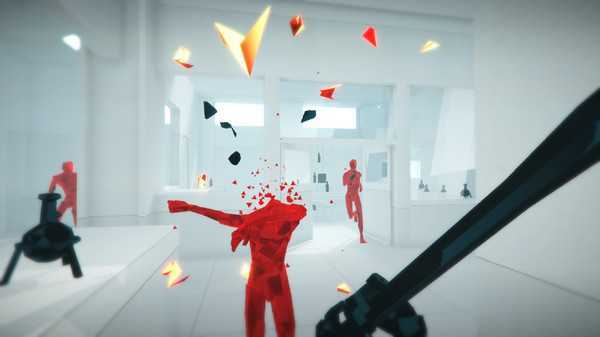 - Challenge Mode - Take on SUPERHOT with your bare hands, no restarts, timed runs, and more. - Extras - Delve further into SUPERHOT with mini-games, ASCII art, and [redacted]. 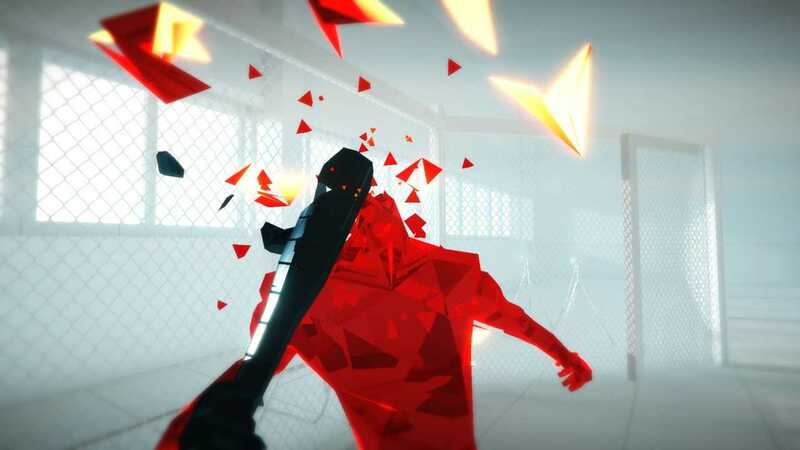 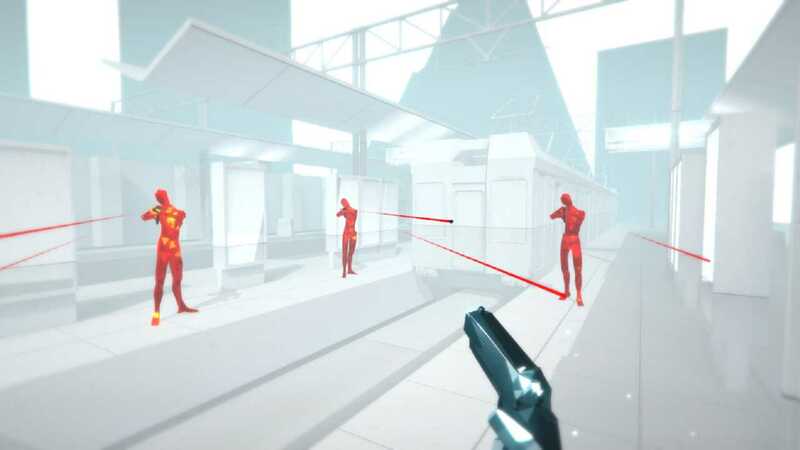 Superhot is smart, stylish and unique , its very good game and fast pace ! ! !